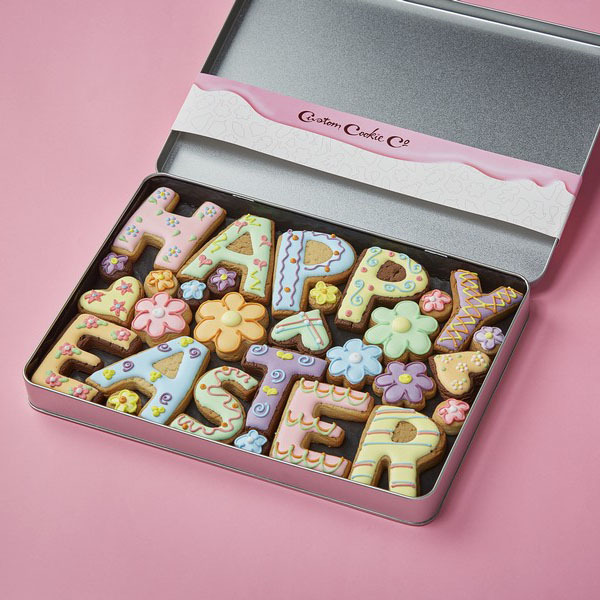 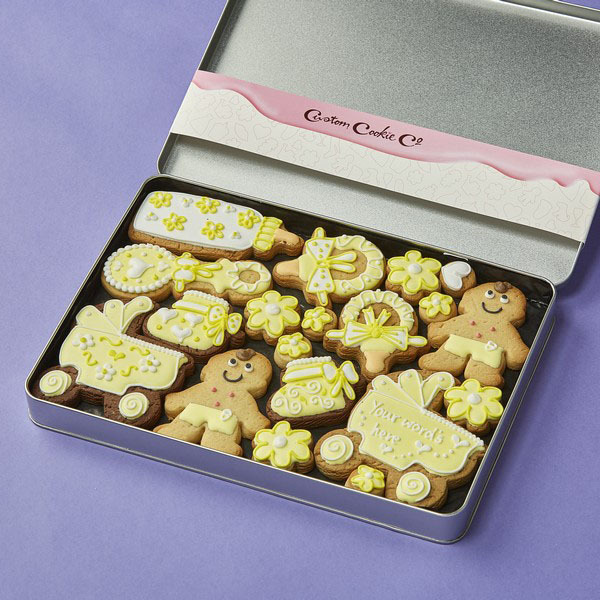 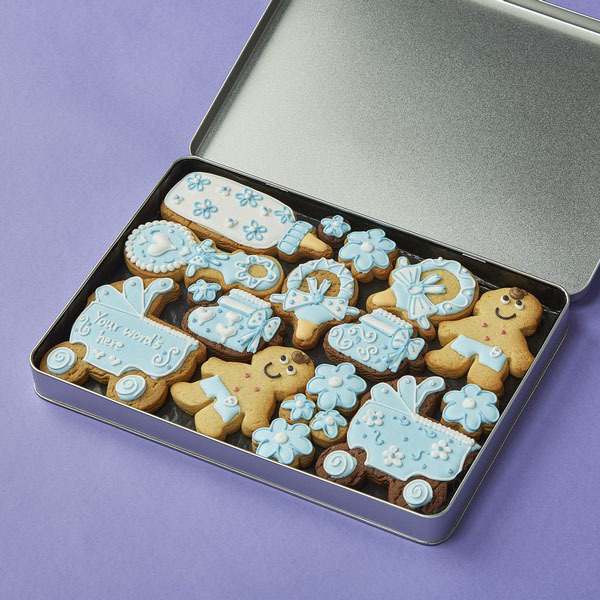 If you’re looking for bite-sized heaven in a box then look no further than our cookie gift boxes. 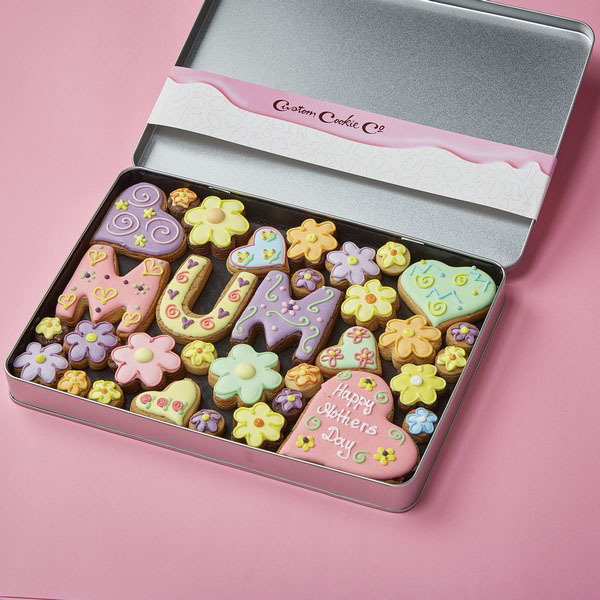 Created with care, each gift box is specially made and tailored to your individual requirements. 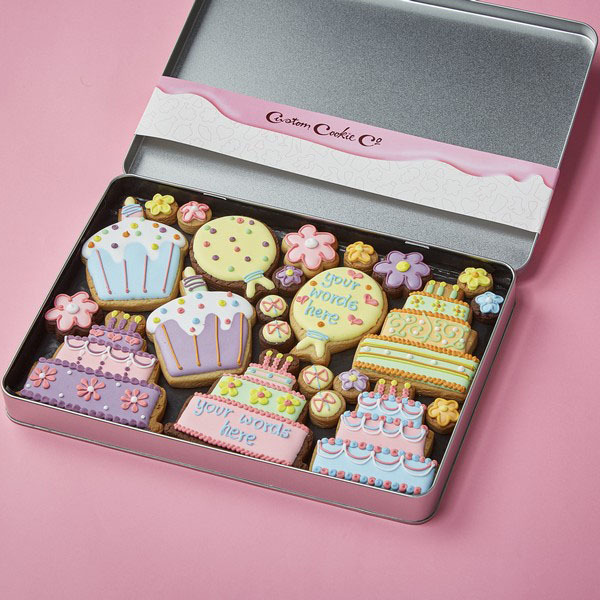 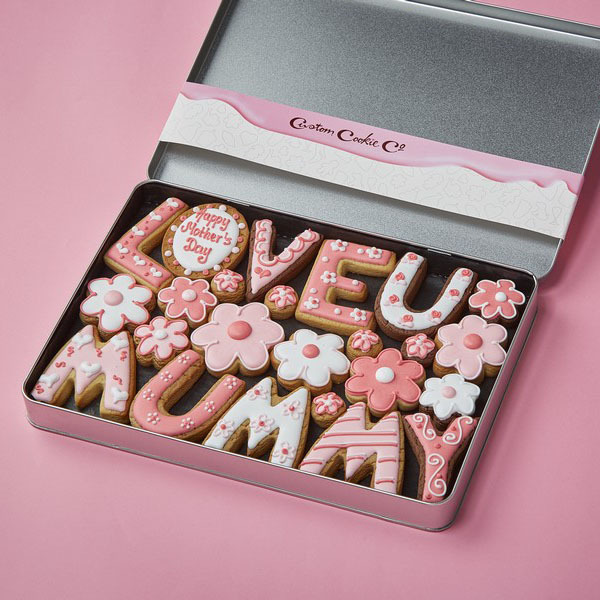 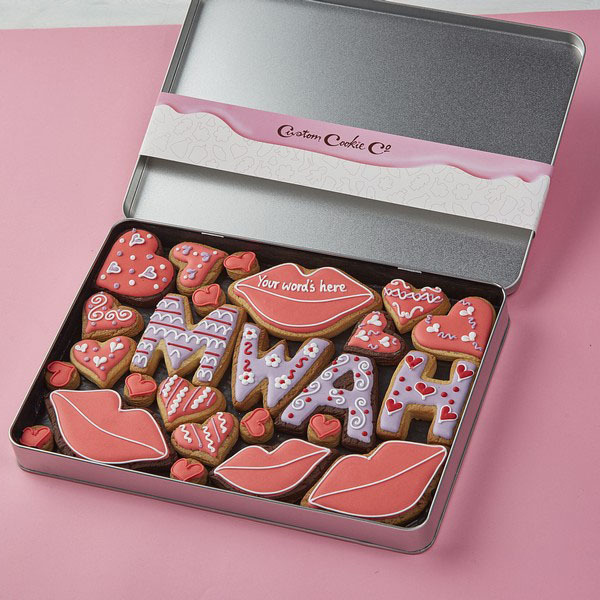 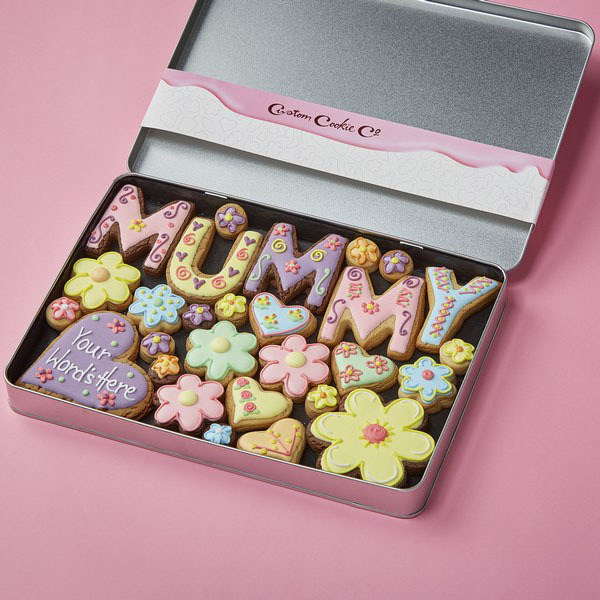 Whether it’s for a birthday, to say thank you or for a work colleague, you can create your own cookie gift box with your choice of cookies and design. 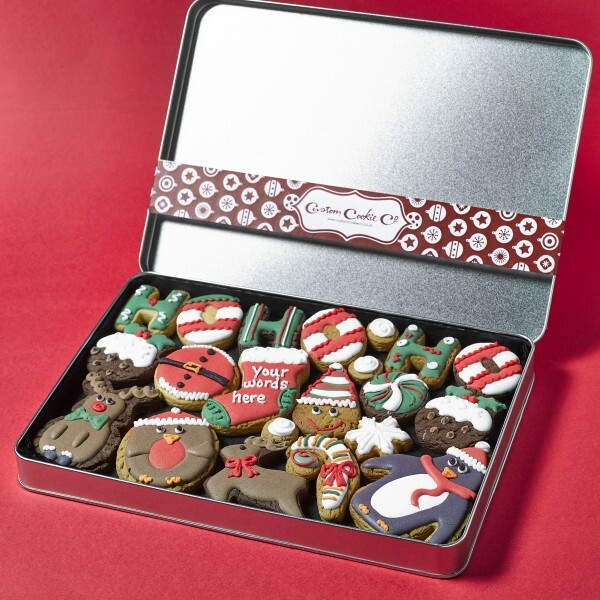 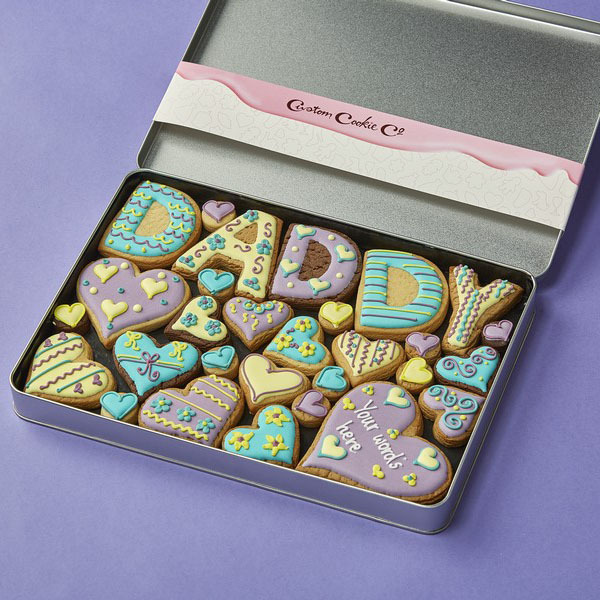 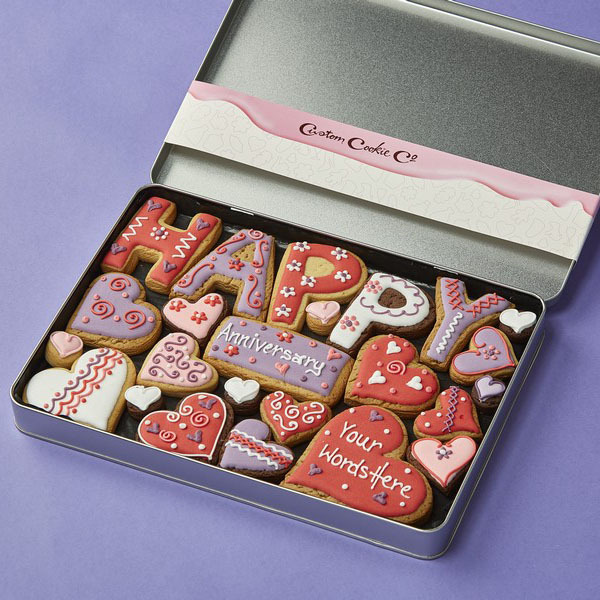 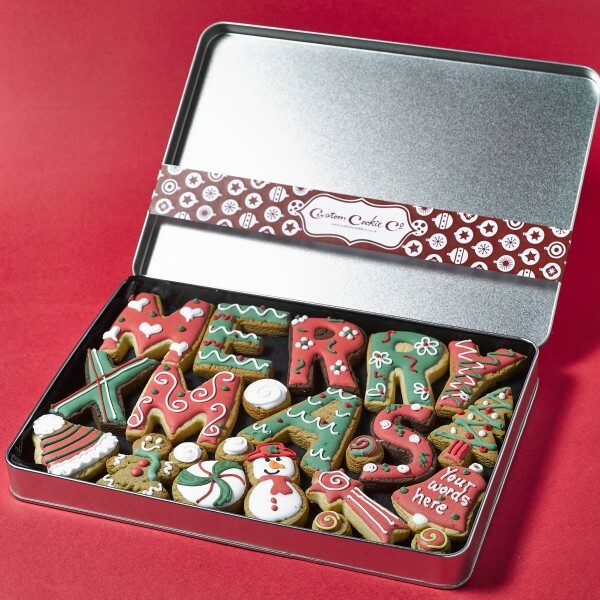 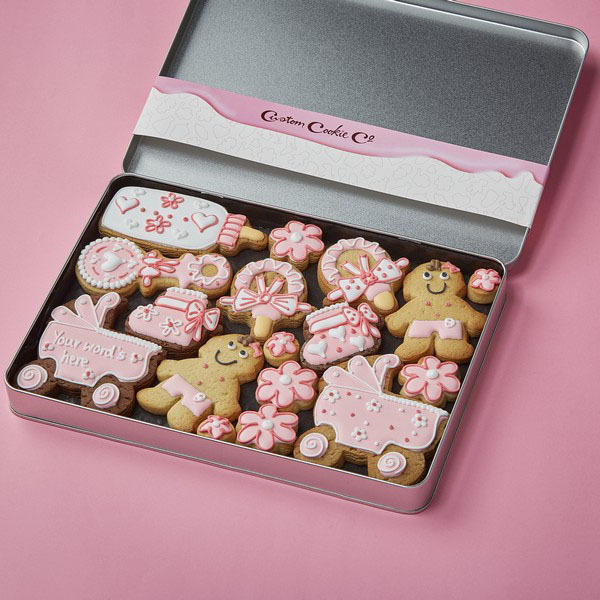 Our cookie gift boxes are the perfect way to send a personal gift to someone who deserves it. 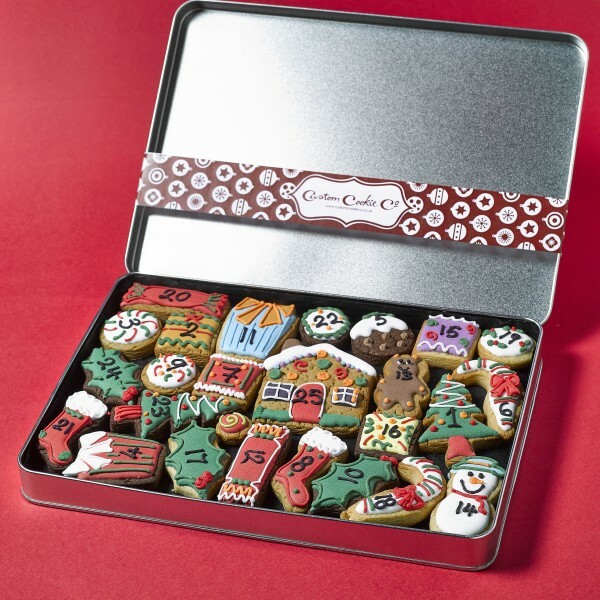 We always say “the best gifts are the ones you can eat!” Start planning your tasty treat box today.